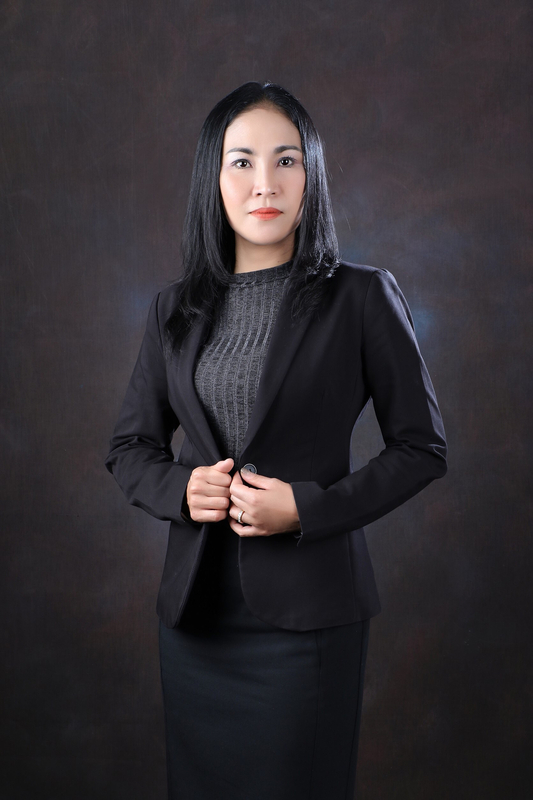 HWAL Phuket LawyerLegal NewsReal Estate LawWhat to Choose? 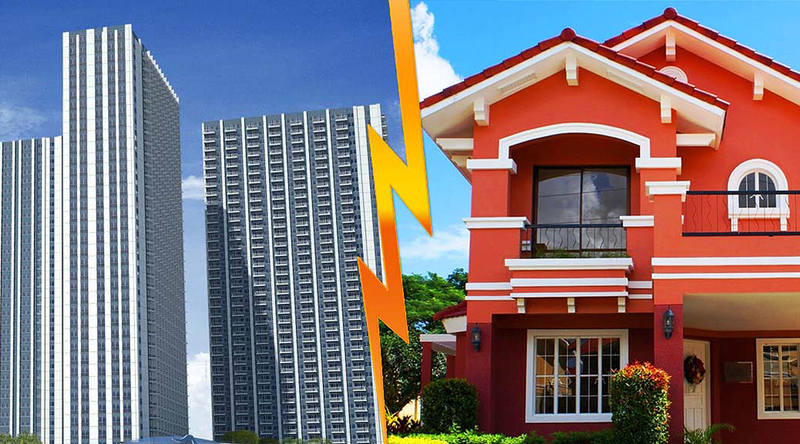 Condo or House & Lot? What to Choose? Condo or House & Lot? In case you’re a Thai national, there isn’t a whole lot to consider whilst comparing those two kinds of real estate in Thailand. Locals can effortlessly buy these if they’re financially capable. For foreigners, however, it’s far a different story. One needs to think in wisely about issues when it comes to choosing between those two real estate properties in Thailand. 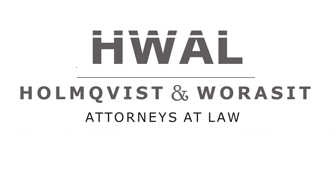 Here at HWAL Legal We are able to differentiate the advantages and the disadvantages of purchasing a condo unit and purchasing land or a house-and-lot property in Thailand. One of the advantages of buying a condo in Thailand is that it’s far very easy for you, as a foreigner, to accomplish that. Thai regulation allows for foreigners to have a hundred percent ownership of a condominium unit in the country, without having to set up a corporation or business in the country, provided that the allocated percentage of the entire number of units in the condo for foreign ownership has no longer yet been bought out. You will notice in Thai regulation that it does permit foreigners to buy condos inside the country as long as the majority of the residents or unit proprietors in the entire project must be local Thais. There is one downside to being an proprietor of a Thai condominium unit is that it comes with exorbitant fees. those fees are used to for renovation expenses just like the security in the project as well as the preservation for the elevators, the settling of monthly electric payments and other simple services. Most of the people, foreigners and locals alike, does prefer buying a plot of land or a house-and-lot property. that is because owning your personal space is a lot more advantageous than buying a pre-furnished condo unit. you can pick out the lot location that you want for a lot, and you can design and construct the residence in line with your choices. However, this option is not as easy for foreigners or expatriates in Thailand. Only locals can purchase land inside the country. in case you are married to a local Thai, you could achieve this however you have to put the title in her name. It’s not terrible and it does what it is needed, however you cannot put the belongings in your name within the unfortunate occasion that you and your partner might have to get an annulment or divorce. If you’re planning to begin a organization in Thailand, you can purchase real estate by using putting it under the name of the organization. however, this business needs to be owned partially by means of locals as well. you may be the single majority stockholder within the enterprise however there have to be some of locals in your board. There you go. these are the comparisons that we could make in this blog in phrases of drawbacks and benefits in shopping a condo unit or a lot in Thailand.